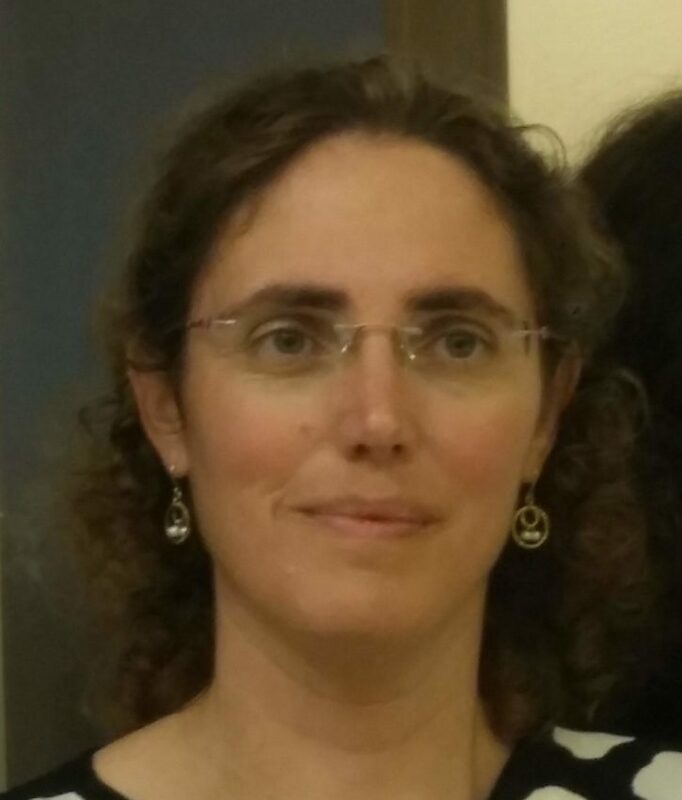 Age 39 (born in Jerusalem, 1977) married to Amos and mother of Talya, Noi and Adi (aged 15 to 6). 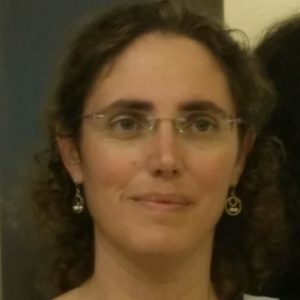 I graduate the Hadassah-Hebrew University Medical School (2001), earned the Israeli license to practice medicine (2003, no. 35138) and the Israeli license in Psychiatry (2009, no. 26855). I established the first neuropsychiatric unit at Hadassah Medical Center. This neuropsychiatric unit is aimed at both clinical and research purposes and currently focuses on mental aspects of Parkinson’s disease and epilepsy as well as on brain stimulation in psychiatry. My main research interest is in the pathophysiology and treatment of neuropsychiatric disorders. Since the beginning of my residency in psychiatry I have been involved in research in the biological psychiatry field. I received training in the theoretical background, methods of research design and data analysis in the Biological Psychiatry Laboratory at Hadassah-Hebrew University Medical Center under the mentorship of Prof. Bernard Lerer. I also received training in the experimental methods for studying immunohistochemistry and the neurogenesis process at the Neurology Laboratory at Hadassah-Hebrew University Medical Center under the supervision of Prof. Tamir Ben-Hur. I pioneered a new clinical and scientific field in Israel, Deep Brain Stimulation (DBS) treatment for psychiatric illnesses. I served as the main psychiatrist in a multicenter European clinical study which investigated the impact of DBS treatment in depression in Israel. Most recently I successfully treated the first Obsessive Compulsive Disorder (OCD) patients in Israel with DBS. I was trained in electrophysiology in the Department of Medical Neurobiology (Physiology) of the Faculty of Medicine of the Hebrew University under the mentorship of Prof. Hagai Bergman. I designed and implemented human functional electrophysiological experiments and showed a right-left lateralization of emotional functions in the basal ganglia of Parkinson’s disease human patients. Using a novel long-term deep electrophysiological recordings device (PC+S, Medtronic inc.), we have recently found a new sub-cortical circuit-level mechanism that generates obsessions and compulsions. In parallel to the clinical studies, I investigate the spectral signature of the emotional-cognitive basal ganglia in normal non-human primates engaged in emotional behavioral tasks and in non-human primate models of emotional dysregulation and schizophrenia. In July 2016 I joined the Functional Neuropsychiatry Lab (FNL), Department of Psychiatry, Brigham and Women’s Hospital (BWH), Harvard Medical School (HMS). Here we intend to explore functional electrophysiology of the Subthalamic Nucleus in human schizophrenia patients. We hypothesize that emotional and cognitive sub-regions of the Subthalamic Nucleus have distinct electrophysiological properties in schizophrenia patients and that specific stimulation of these areas can alleviate the negative symptoms of schizophrenia.